After an amazing run of the 3rd London Bengali Film Festival (LBFF), we are now pleased/excited to announce the two special awards. Firstly, the 'Audience Award' is rated directly by the audience immediately after each film screening. 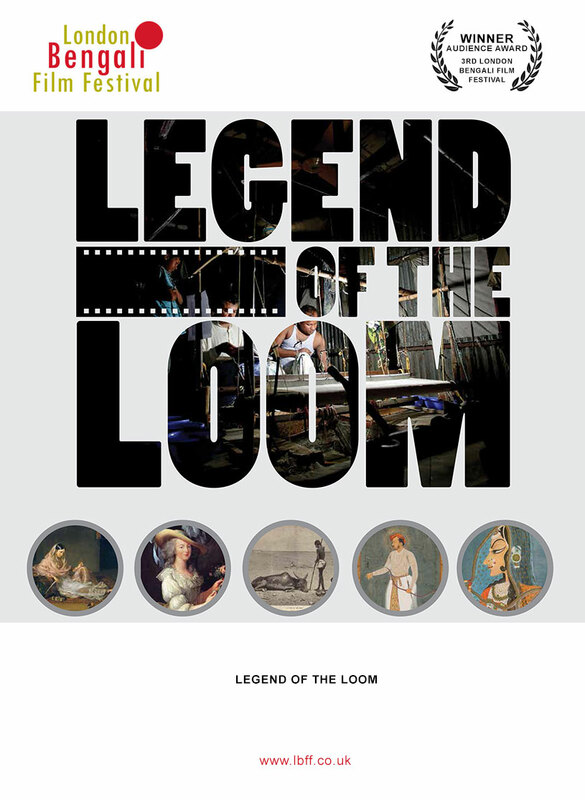 The award for the 3rd London Bengali Film Festival 'Audience Award' was won by the unique documentary film 'Legend of the Loom', written and produced by Saiful Islam and directed by Purabi Matin, focusing on the rise and demise of the ancient Muslin trade. 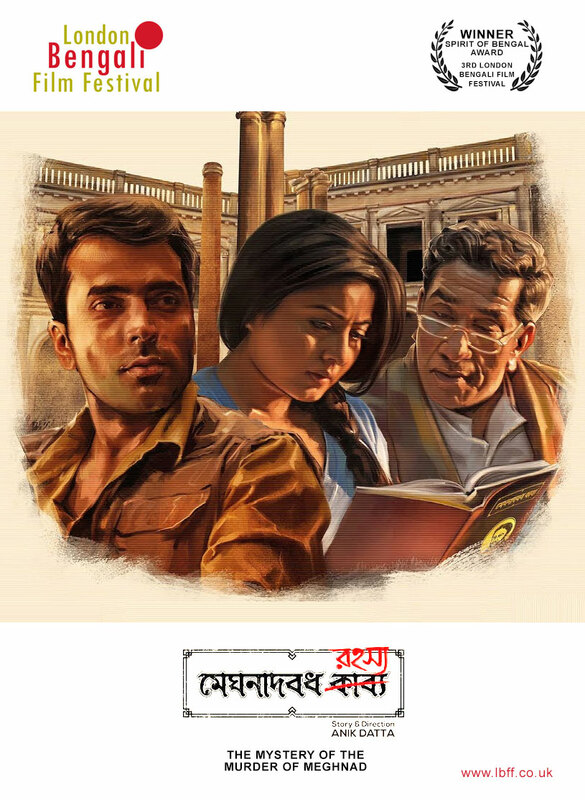 The second award, 'Spirit of Bengal' is given to a film which carries culture, ethos and entertainment for international audiences and this year we are pleased to announce that the winner of this award is 'Meghnadbodh Rohoshyo', a thriller on socio-cultural-political turmoil, directed by Anik Dutta. The festival opened with a full house at the Barbican in London, with the red carpet reception and the UK premiere of the ground-breaking documentary film 'Legend of the Loom'. Saiful Islam, the writer and producer of the award winning film 'Legend of the Loom' said, "From today the audience will understand the background and heritage of this (Muslin) unique product." Other guests included the Deputy high Commissioner for Bangladesh who commented, "...this is also an opportunity for British Bangladeshis to renew their links with their roots." 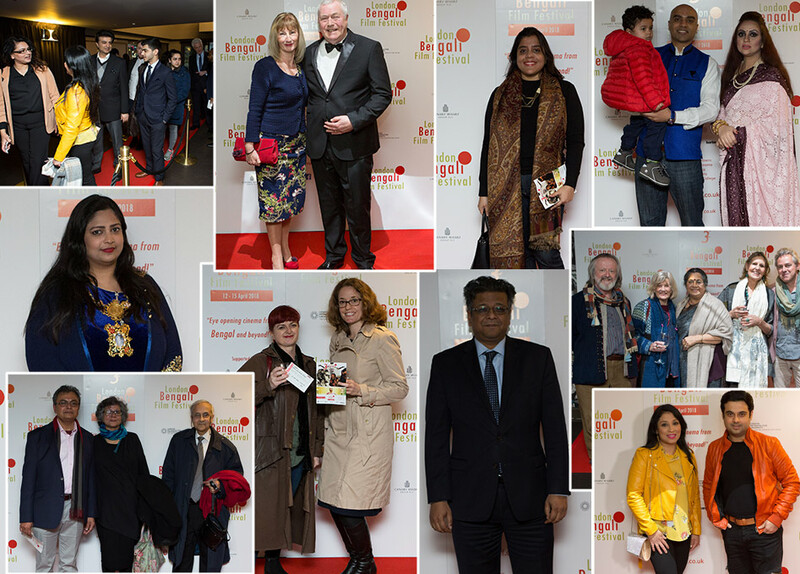 The four day festival took place between the 12th-15th of April with a celebration of films from or about the Bengali Diaspora, with many UK Premieres, held in London theatres inviting audiences from all walks of life.